Were you one of those people complaining about the dismal weather in Whistler over the past week? It turns out that there’s plenty of snow to play in — you’ve just been doing it wrong. The high pressure system we saw in late November/early December spun up wind packed power up in the alpine. When we were spoiled with a day of perfect visibility on December 3, Arc’Teryx athlete Austin Ross jumped on the opportunity to enjoy a perfect day in the mountains. Austin didn’t let a lack of snow down below stop him from exploring the Blackcomb area. He just toted his Fazer 14m Speed Wing along with him for a little paragliding/skiing combination action. Where the snow was a little lacking, he just lifted off and enjoyed the views from above. That’s one way to avoid scraping up your skis. This video was taken on December 3rd, 2014. 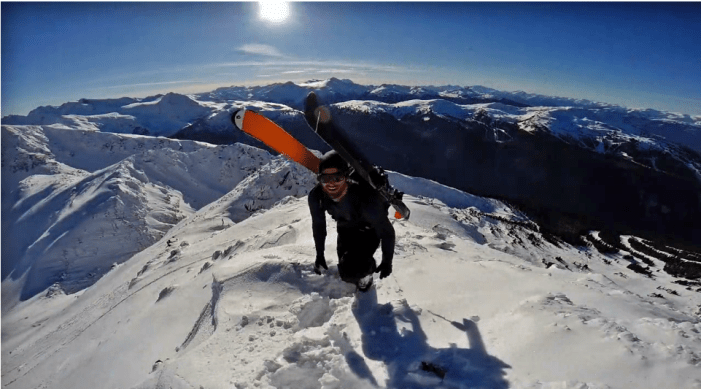 You’ll recognize the take-off point as Blackcomb Glacier, and check out those views as Austin soars over Body Bag, by Disease Ridge, and over to the apron on DOA. 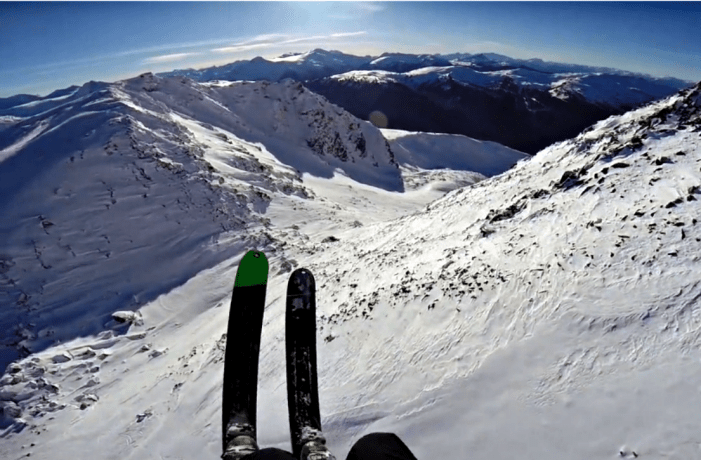 Solo Ski to Fly from Austin Ross on Vimeo. The next time you’re contemplating a Netflix marathon because conditions aren’t perfect, think again. Follow Austin’s adventures on Instagram, Twitter, and Facebook — or all three.